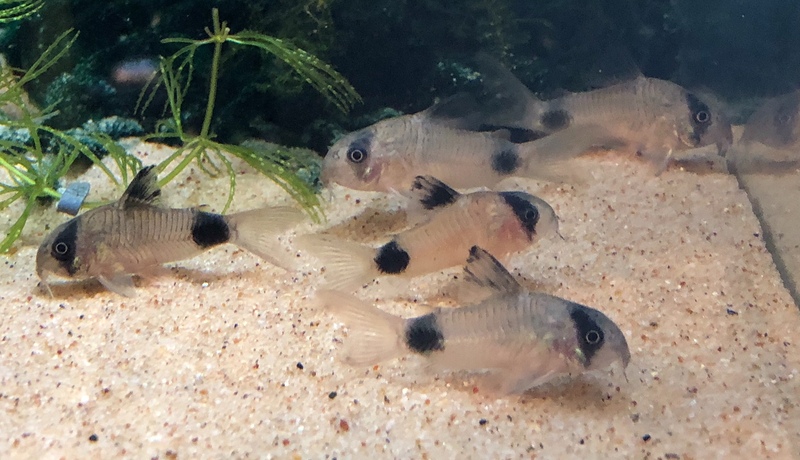 Corydoras panda, the aptly named Panda Corydoras catfish, represents one of the hardier species among this benign, easy going group of bottom dwellers. Captive-bred, farm-raised Cory Cats are well-suited for beginners once their aquariums are established. Wild-caught specimens and rare species are better left to the specialists. Image credit: Ann Whitman. 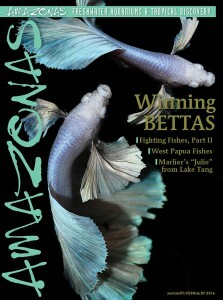 AMAZONAS Volume 5, Number 1 features Betta splendens in all its glory. Click to buy the back issue. We were discussing the typical starter tank, generally a 10-gallon aquarium. 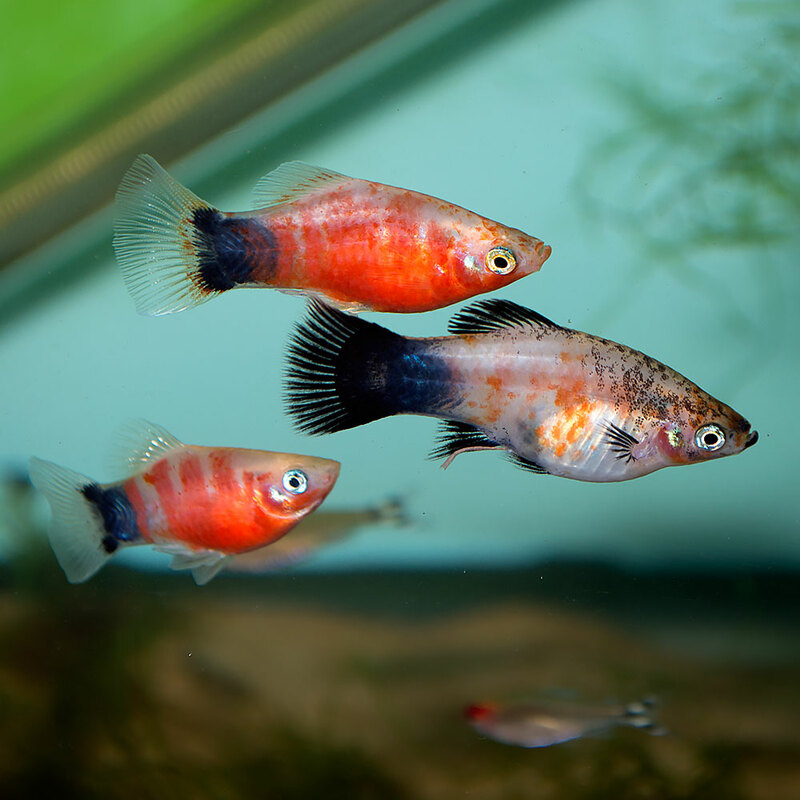 It took a moment to really think that question over—there are truly thousands, perhaps even tens of thousands, of unique freshwater fish available in the aquarium hobby. 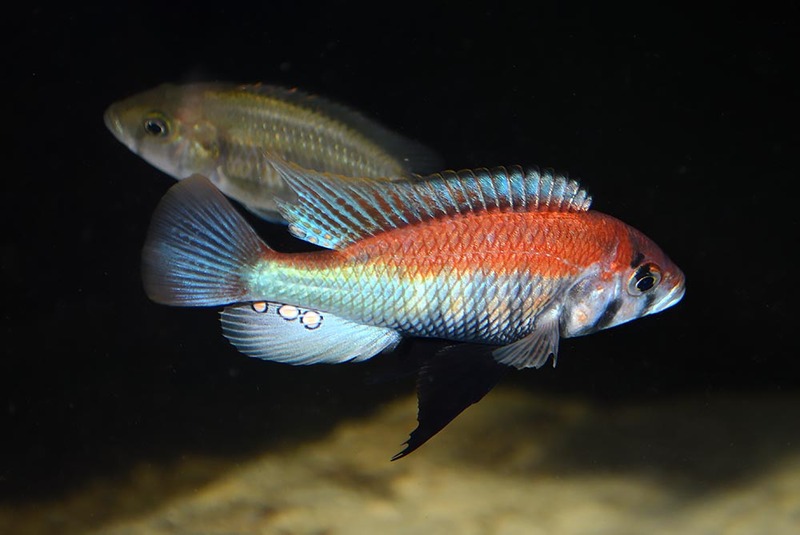 For the most part, AMAZONAS staff and contributors spend the bulk of our time bringing you the newest species, stories of exploration, breeding breakthroughs, and fishes that more often appeal to veteran aquarists who have moved on from the types of fishes they originally kept when starting their aquarium careers. It’s not often that AMAZONAS plumbs the depths of the more common “beginner” type species, at least not until we’re doing a feature topic on that specific group (e.g. Bettas), and then we spare no expense to present a thorough and modern look at the subject matter. 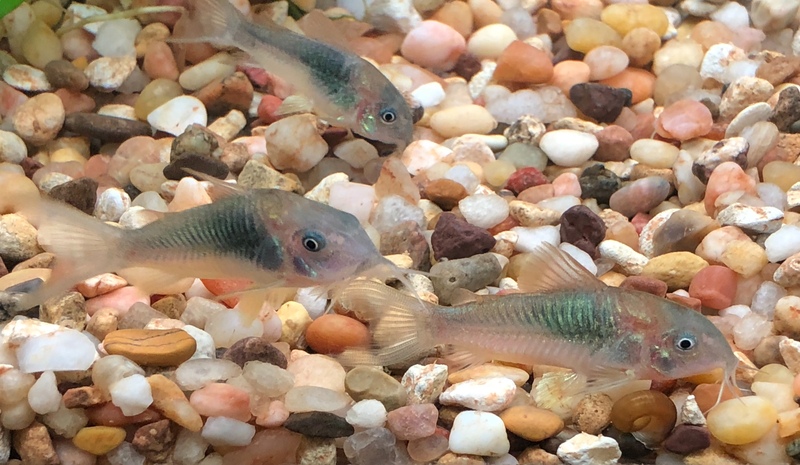 Our new Century Species column, showcasing aquarium fish that have been in the freshwater aquarium hobby for 100 years or longer, perhaps aims to round out our editorial viewpoint. 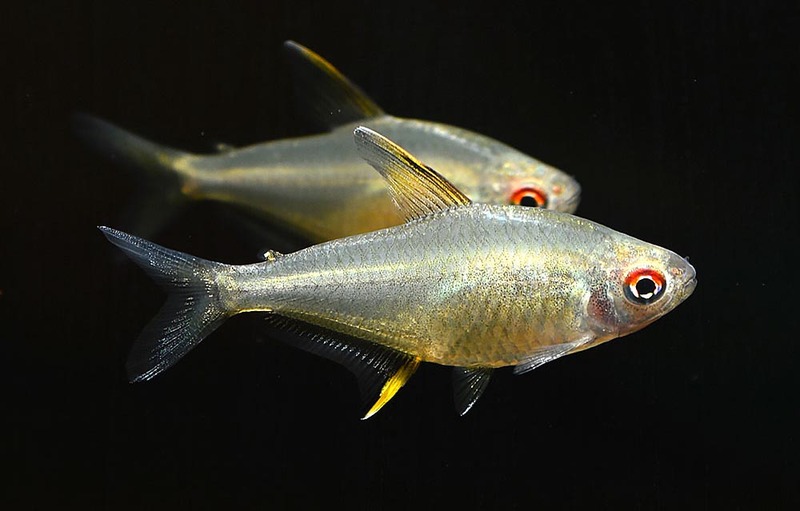 We shouldn’t ignore or turn a blind eye to the bread & butter aquarium fishes which helped grow the aquarium hobby in decades past (and still fuel so much of the aquarium trade today). They remain popular for a reason! 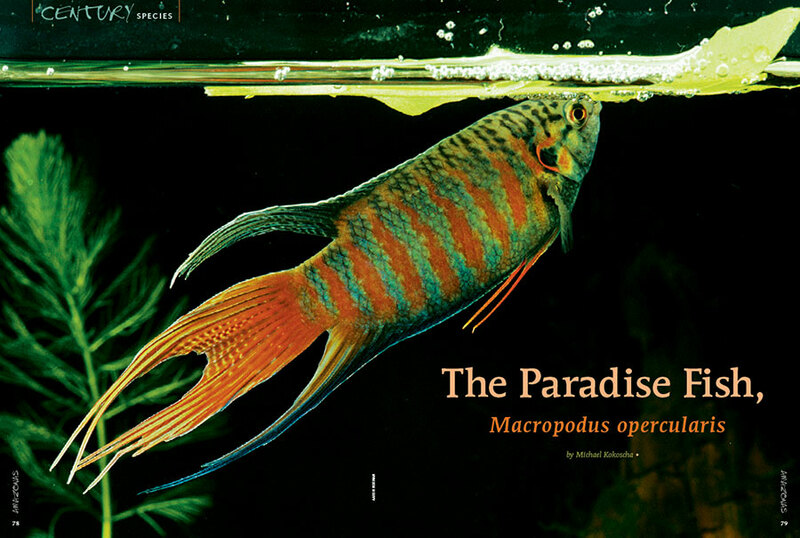 The Paradise Fish (Macropodus opercularis) is our November/December 2018 feature in the Century Species series. It’s resilient to a fault, but its belligerent nature might prevent us from recommending it as a truly “ideal” beginner fish, at least not without a bit of fair warning. How did I answer the question? 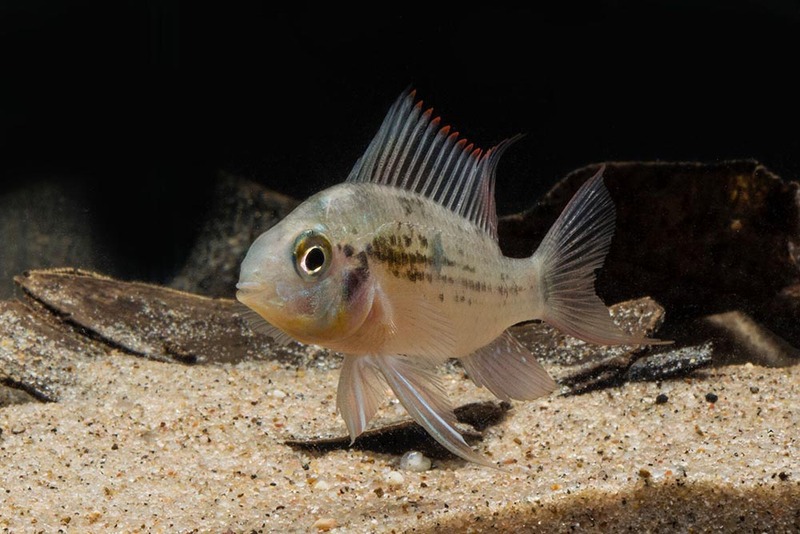 The Bolivian Ram, Mikrogeophagus altispinosus, one of only two cichlids recommended to beginners by the AMAZONAS editorial staff. Many cichlids are universally aggressive or become so when breeding, while others can be very sensitive and require specialized care. Image credit: Mike Tuccinardi. That’s a rather eclectic selection of candidates, with almost no overlap, and yet it truly just scratches the surface of possible candidates. Whitman struck an important chord; choosing fish that thrive in your local tap water conditions will give you the upper hand. Here in Duluth, MN, the water out of our tap is very soft, with a TDS (total dissolved solids) of only 43 ppm. This lends itself to the keeping of species that hail from regions where the pH of the water is acidic, and easily explains my success breeding freshwater Angelfish (not for a true beginner) while having less success with species that prefer more mineral content in their water, such as Guppies and the related Endler’s Livebearers (Endler strains tend to be great beginner fishes for small tanks and hard water situations; I’ve found them a bit more robust and forgiving than the modern domesticated Guppy). Your local aquarium store can likely tell you what your tap water is like, but you may be on a different municipal supply or a well, and water can vary widely within even a small metro area. If you have city water, ask your municipal supplier for water details. If you’re on a well, have your water tested (something that even a local fish store (LFS) can generally do). Most municipal water supplies are treated with chlorine or chloramines and may contain other substances that can be problematic for aquatic life, so it’s paramount to properly treat your water to neutralize all hazardous chemicals that could cause problems for your fish. There are many products available to accomplish this goal. As a beginner, adjusting your water parameters adds a level of complexity to maintaining an aquarium, so choosing fishes that align with your existing tap water parameters makes your first aquarium easy. Partial water changes are an essential husbandry practice that no aquarist can escape, so being able to simply use the water you have on hand will make that chore less taxing. 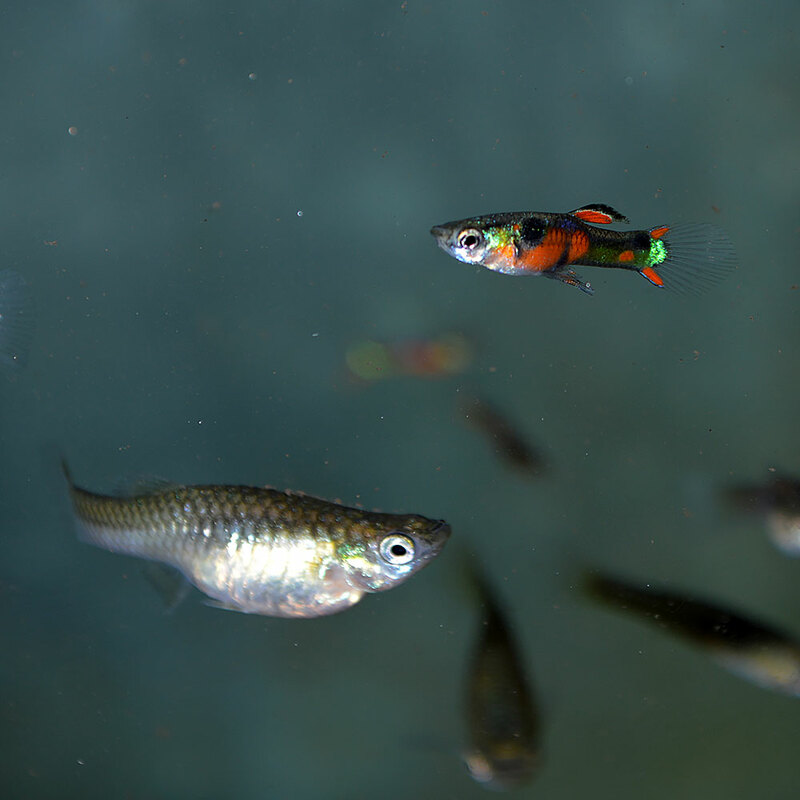 If you’re dead set on keeping a fish that won’t appreciate your default water, know that it’s far easier and less expensive to adjust a soft water supply to meet the requirements of hard water fishes; aquarium salts and buffers can easily be added. Softening hard water to make it truly suitable for soft water species is far more expensive and resource intensive; definitely not something for a beginner. 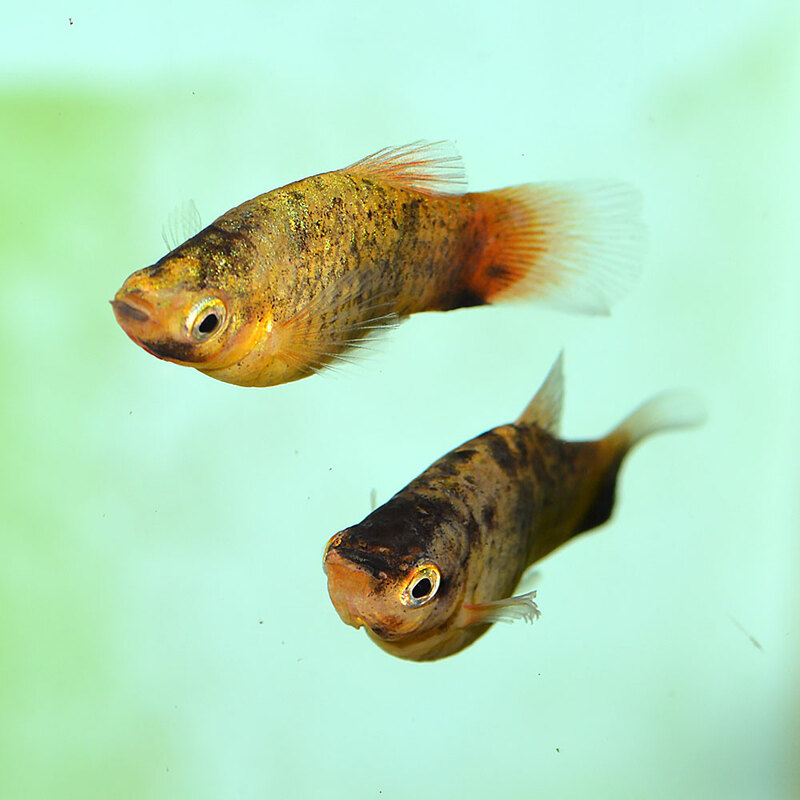 Once you have ascertained your tap water conditions, plan for fishes that prefer those conditions. The further you get into starting an aquarium, the more you’ll also hear advice from veteran aquarists to plan and be patient. 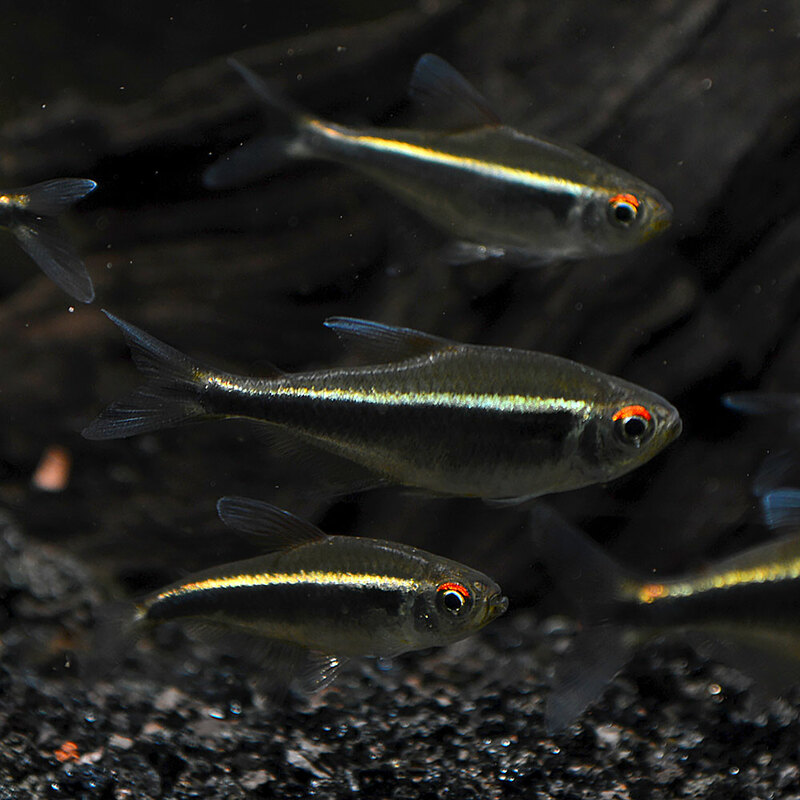 Having done your homework, sure, you can look at our shortlist of beginner aquarium fish species and provided they match well with your local water, you’ll probably have success. And again, we’ve just scratched the surface of fish that will perform well for a new aquarist. This peaceful schooling fish is the Harlequin Rasbora, Trigonostigma heteromorpha, which our friends at SeriouslyFish.com call an “unreserved recommendation for those new to fishkeeping.” They’ll tolerate both acidic and slightly akaline water conditions, and are almost exclusively farmed-raised at this point in time, making them a very forgiving first fish. Image credit: Mike Tuccinardi. But if you can take your planning and patience a step further, I’ve always suggested having a feature fish, that dream fish, the one you must have. 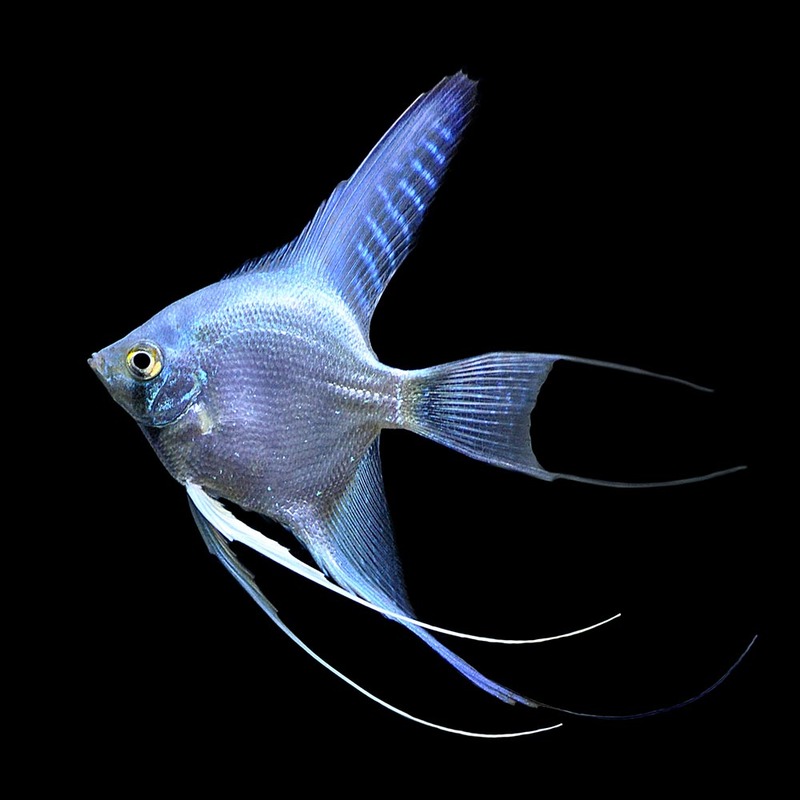 It’s the centerpiece of your first aquarium, the fish that you saw and said: “I must keep this fish in a tank!” It may be the fish that drove you into thinking about an aquarium in the first place. It’s very possible that your dream fish cannot be one of your first purchases for any number of reasons. However, knowing that you intend to keep a particular variety of fish down the line allows you to plan your tank size appropriately and choose suitable beginner fishes that will be good tankmates to highlight the ultimate star of your aquarium. Someday your tank will be ready to showcase that dream fish, but only if you plan the aquarium’s population ahead of time. The local aquarium specialty shop is often a tremendous resource. They are often staffed with associates who’ve kept aquariums for years, and they make it their business to ensure your success (they want you to come back and say “Hey, I love this tank so much, it’s time to upgrade/add a second!”). Pick a local fish shop (LFS) the same way you’d pick a doctor or dentist; ask a friend, read reviews, do your research. Go in and talk to them; look at their tanks and see which ones emulate what you’re dreaming of. Once you’ve made your decision, it’s generally wise to stick with one shop and make your purchases there (your LFS is not in the business of providing free tech support and troubleshooting for items you’ve purchased elsewhere). Sure, you can window shop other places, but avoid impulse purchases and stick with a good mentor at an LFS. There are many different ways to keep an aquarium, and trying to combine feedback from multiple aquarium shops and online vendors will only serve to confuse you and cause problems. Talk with your chosen LFS mentor about your dream fish, and work towards a stocking plan. To assist in your planning and research, we suggest sticking to well-researched, well-supported, fact-checked sources. Ask your LFS if they have any books they recommend that you start with. In the days of the Internet, literally anyone can publish anything online. This means confirmation bias is rampant; if you look long enough, you will probably find someone who’s written in support of your preconceived notion, even if 99.9% of the actual experts completely debunk your idea. Books remain a tremendous resource; every veteran aquarist I know has shelves full of them, and for the most part, they are well vetted prior to publication. A periodical like AMAZONAS isn’t staffed simply with talented designers and copy editors along with someone in charge who is a magazine executive keeping an eye on the bottom line. No, it is led by a team of veteran aquarists and scientists who curate the information we present, doing our best to present useful and valid information. We retain a deep bench of Editors-at-Large, specialists in their fields who can be called upon when the nitty-gritty details leave us questioning. The bottom line? Stick with a credible, fact-checked source, and if you’re not sure, seek out others who should know and get their opinions on where they go to get reliable, trustworthy advice. So What Makes The Ideal Beginner’s Aquarium Fish? Maybe it’s not such a cop-out to be vague? 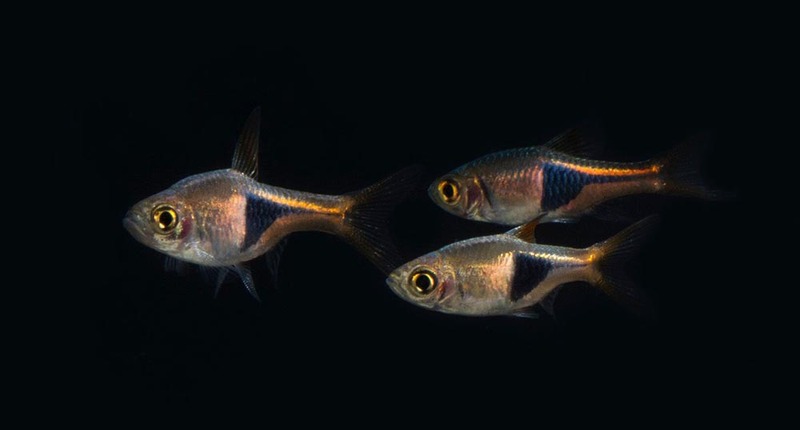 As I alluded to before, ideal beginner aquarium fishes are generally passive, often domesticated, modestly-sized, disease-resistant, very indifferent to water parameters, and incredibly forgiving of aquarists’ blunders. They are hardy (note, not spelled “hearty”) and resilient. They are generally readily available and usually quite affordable. However, many fishes often sold to beginners (or are at least present in nearly every store in the country that happens to sell live tropical fish) can be sources of issues. Most often the wider range of ubiquitous, commonly-recommended “beginner fishes” fail in one or two categories: temperament and/or size. You’ll note that our staff tended to omit fish which attain larger sizes (things like Tinfoil Barbs, Goldfish and Oscars), fish that have high disease risk (cheap “feeder” fish, particularly Goldfish and Guppies here), fish that are predatory (again, Oscars for starters), fish that have nippy personalities (some of the more commonly-seen fishes like Tiger Barbs, Buenos Aires Tetras, Serpae Tetras, Black/White Skirt Tetras, the “Sharks”), or fish that can be territorial or otherwise downright aggressive (many cichlids from Central & South America, such as Firemouths, and the commonly offered colorful East African Cichlids). 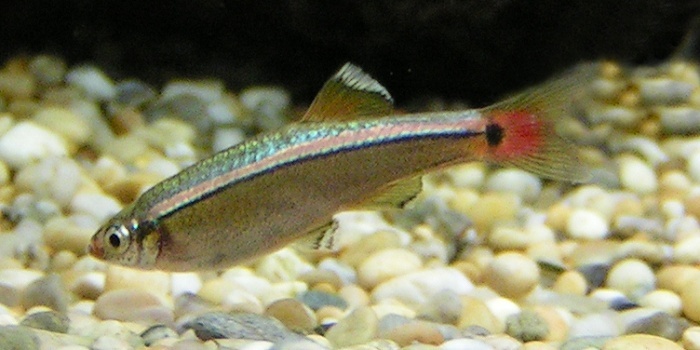 These may all be robust and resilient species, but their behavior and/or size can present unique challenges that may cause frustration for a first-time aquarist, particularly if they didn’t find out about these particular nuances until after the fish were already purchased. Sure, you can take these fish on as a beginner, but you’re taking on a little extra work, so only do so by making an informed decision. For example, while a species like the Convict Cichlid may be nearly bulletproof, the fact that it may cause problems with tankmates, particularly when mature and breeding, would prevent this from being something our staff would recommend to the true beginner looking for easy if not guaranteeable success. Then again, if you just want a pair of Convict Cichlids in a 10-gallon tank, you probably can’t go wrong, and watching their brood care behavior is fascinating. Just don’t bother trying to rear up all those babies—your aquarium shop already has enough! And that’s really the point. We hear stories and see data that suggests that the average aquarist is in and out of the aquarium hobby in 18 months; we’d like to change that. It’s not so much about publishing a list of easy fish to start with, but rather conveying a mindset that will prepare you for success. Do your homework, plan, and have patience. As much as starting with the right species is important, starting with healthy fish is perhaps even more so. But that’s more fodder for another article at some point, so shopping a trustworthy source is the beginners’ best hedge on that front. Aquarium keeping can be a satisfying experience that exposes you and your family to the sciences and reconnects you with nature. Making impulse purchases or selecting the wrong fish for your plan is just one of the many ways an aquarium can go awry, leaving you to be simply the next person to post a used fish tank for sale on Craiglist. So…if all else fails…try the White Cloud Mountain Minnow. You really can’t go wrong with that one, at least that’s my opinion! Readers, what are your picks that you think every beginning aquarist should know about? Share them in the comments below! Excellent article full of good advice! Great article! I have had good experiences with bristlenose plecos (make sure to give them lots of water volume), pearl gouramis, rasboras, and black fin corys.